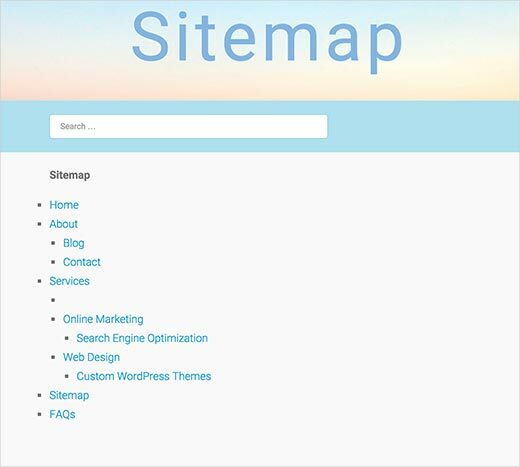 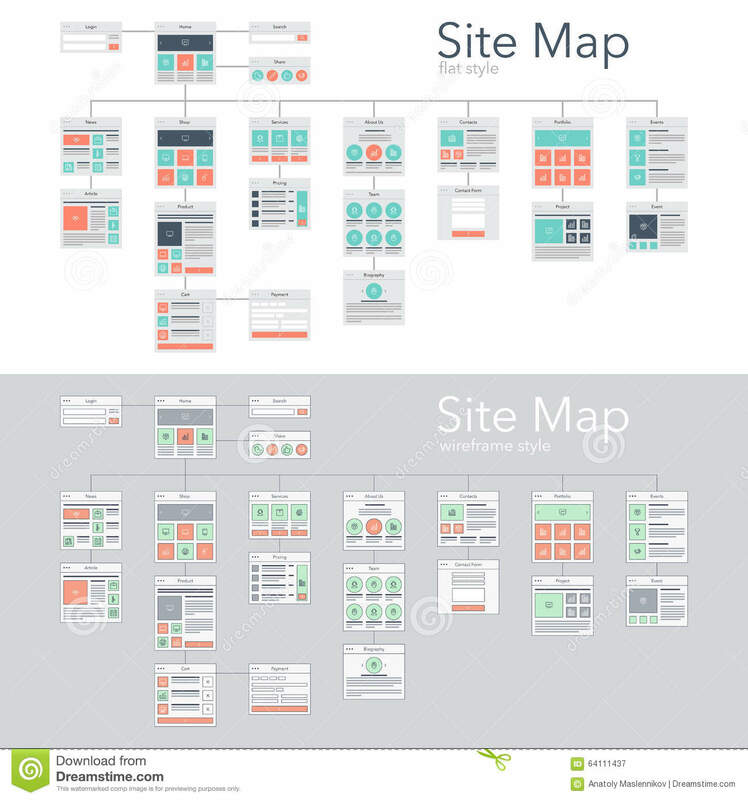 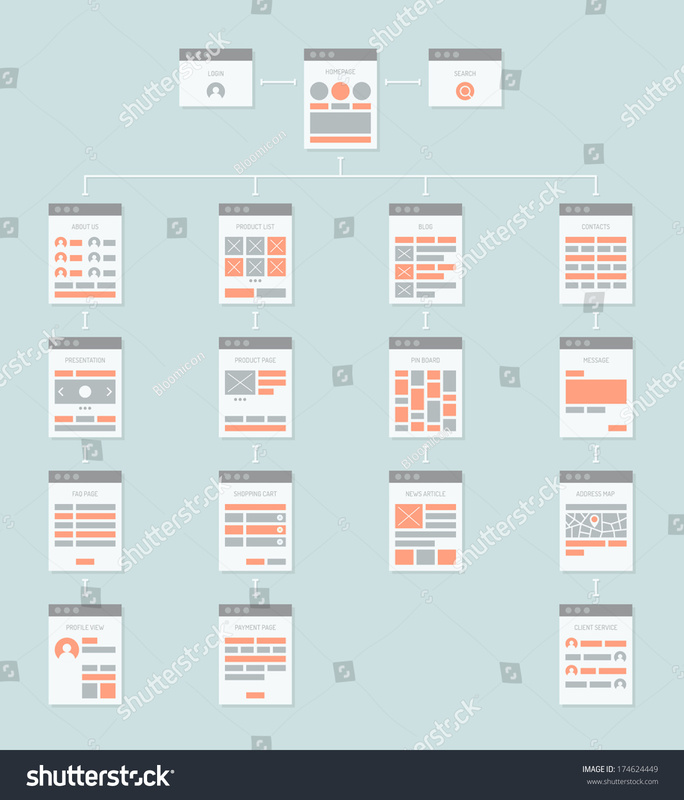 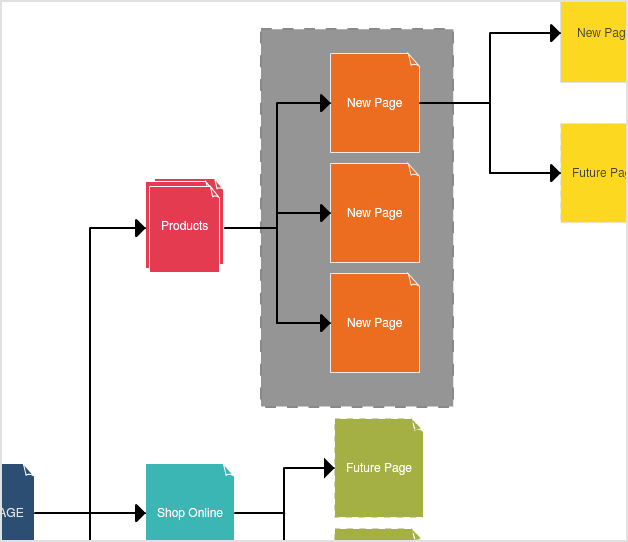 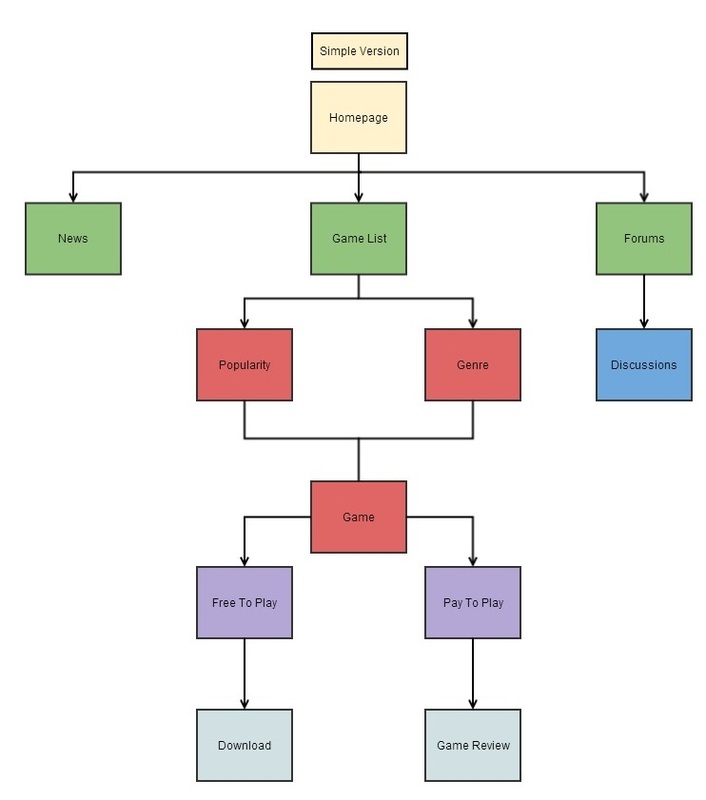 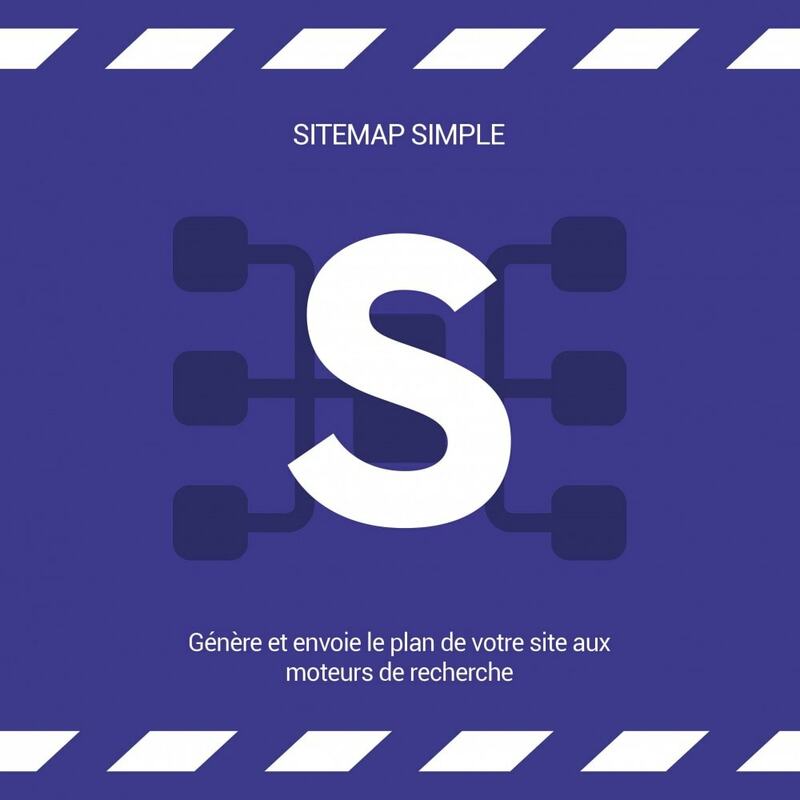 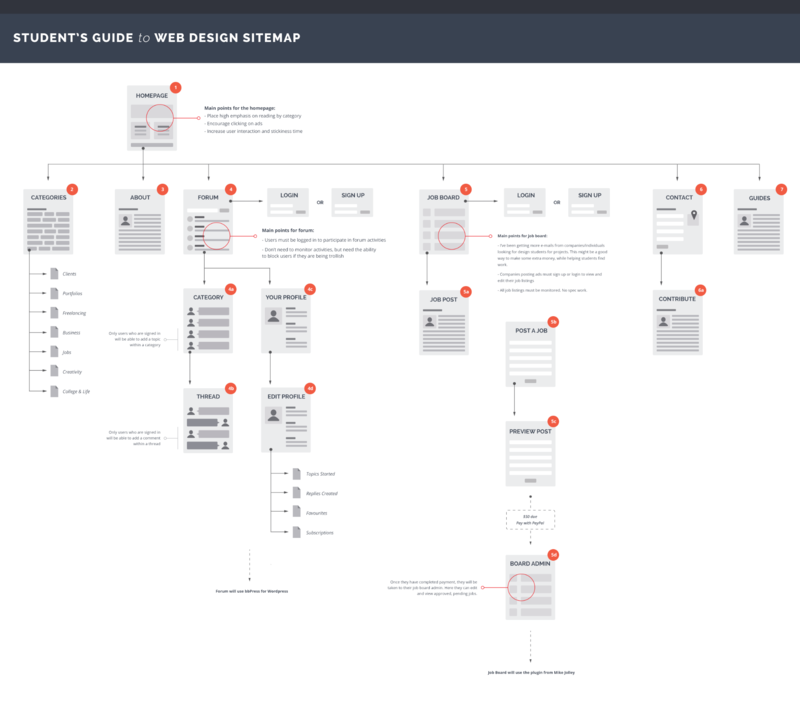 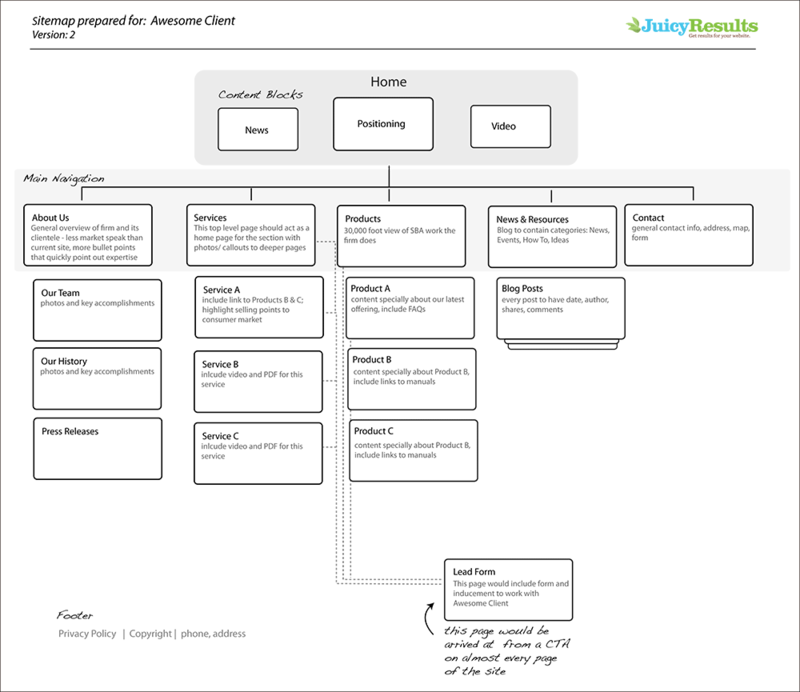 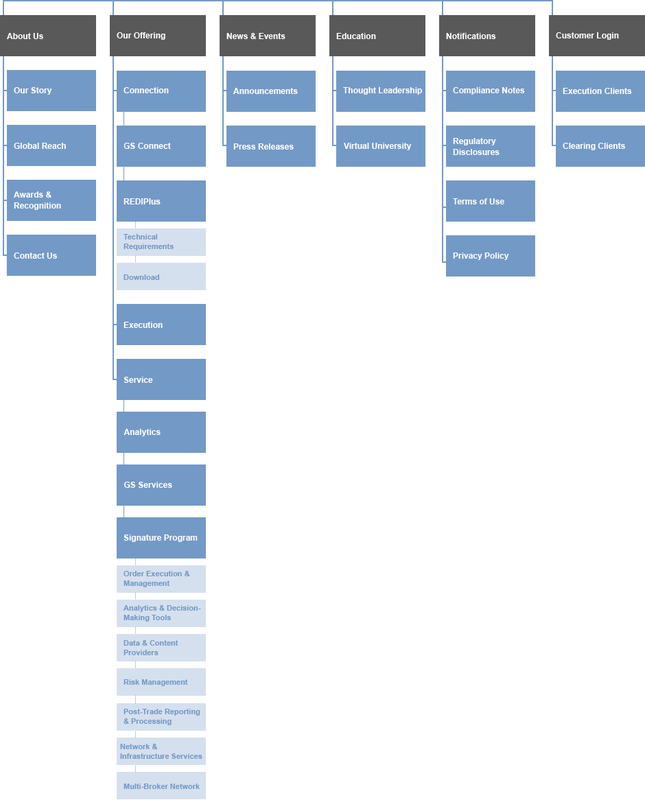 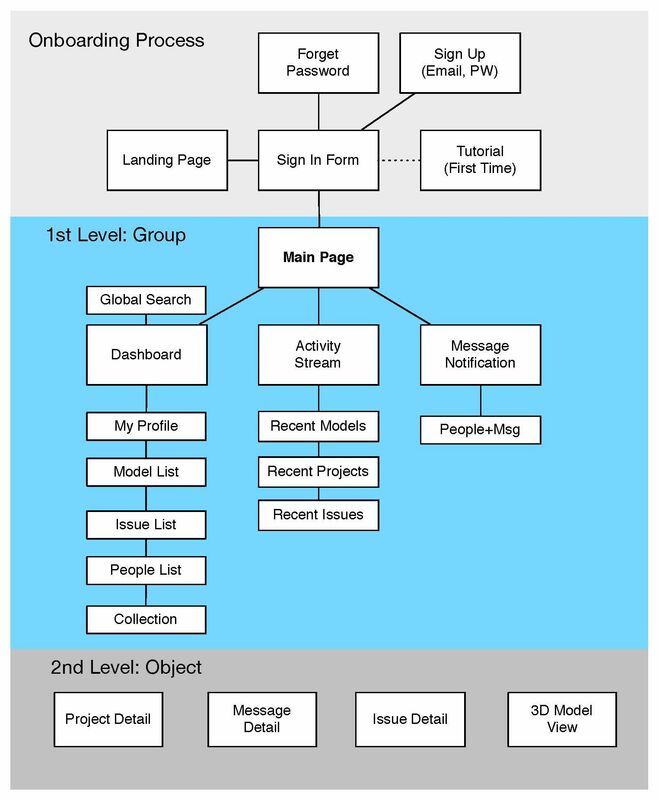 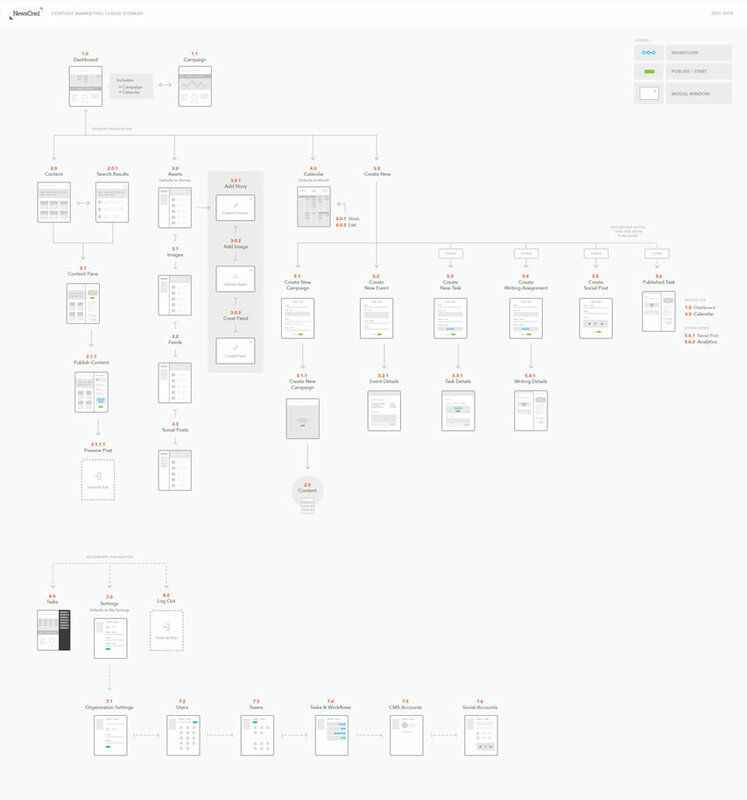 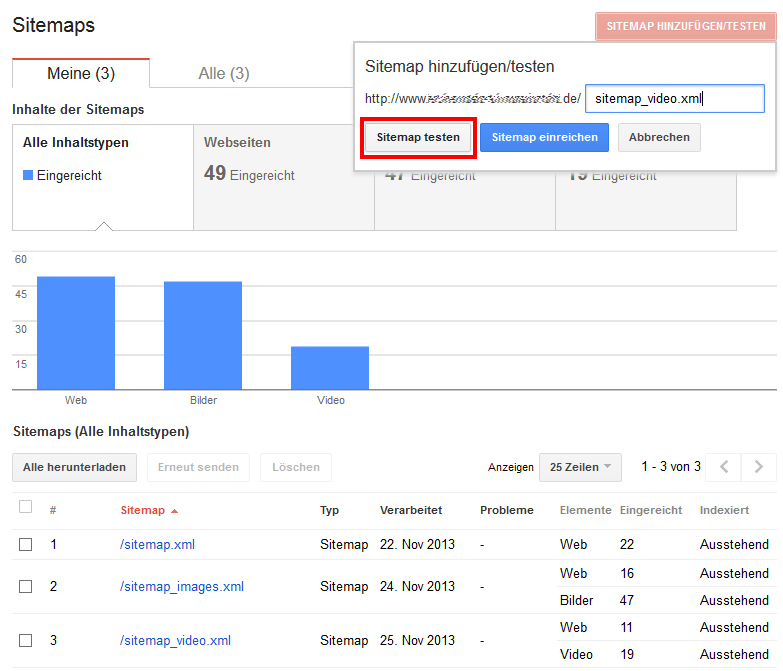 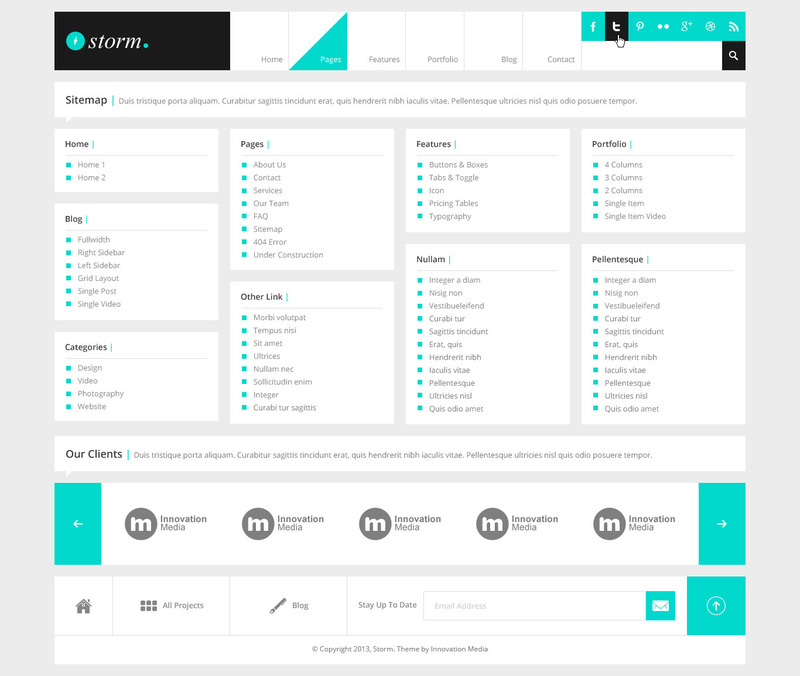 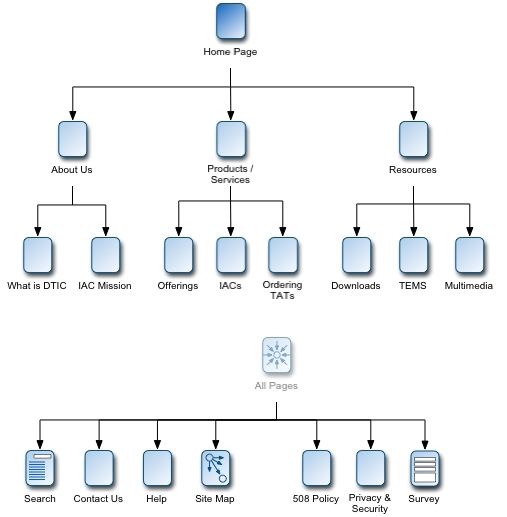 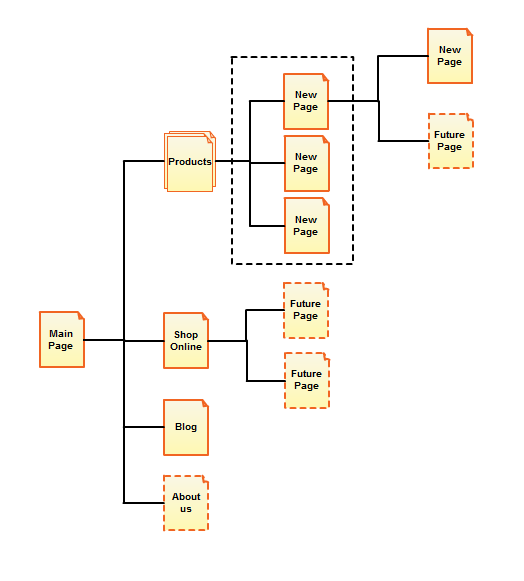 Free Sitemap Generator • XML • HTML • RSS • Google. 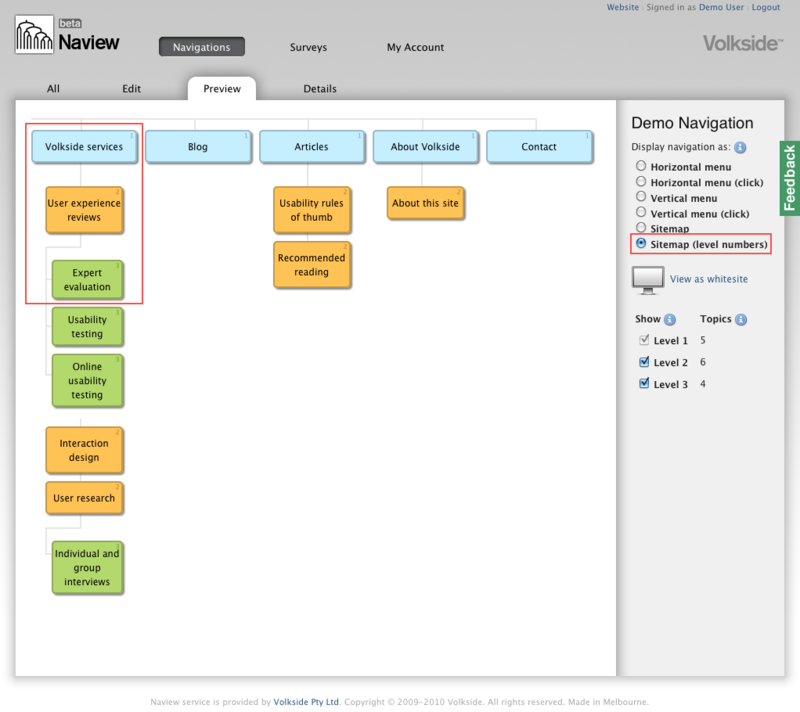 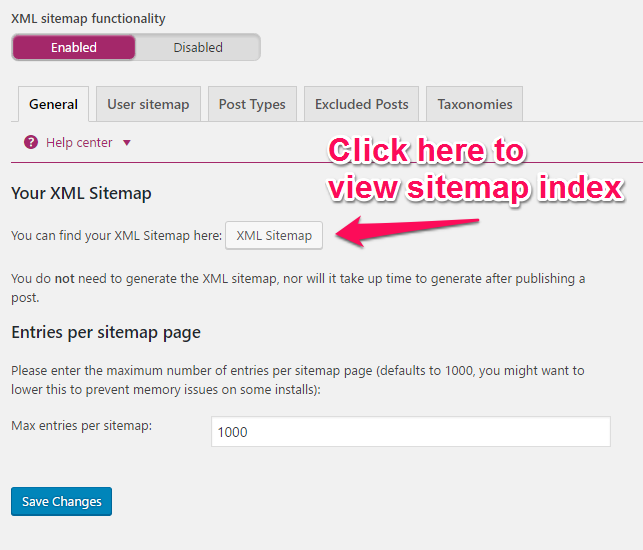 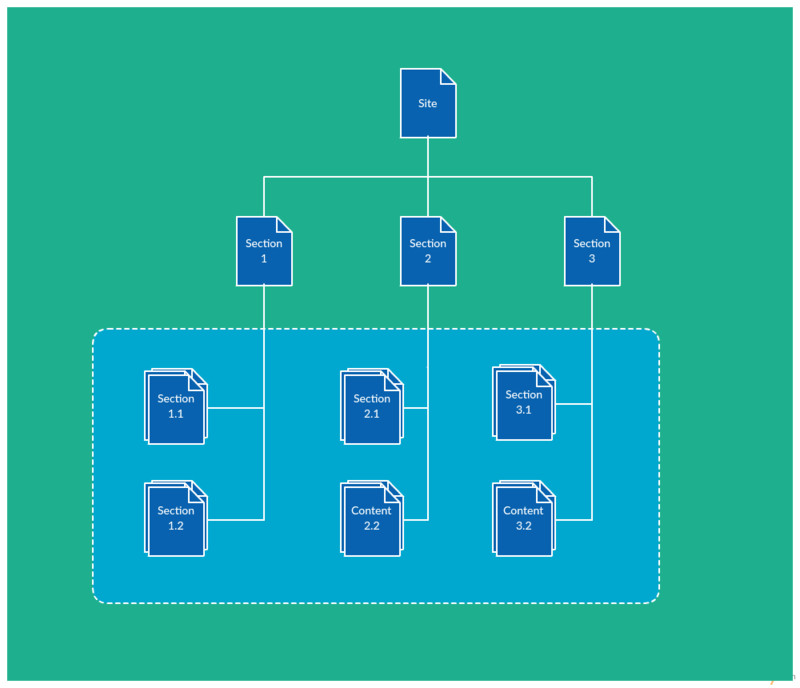 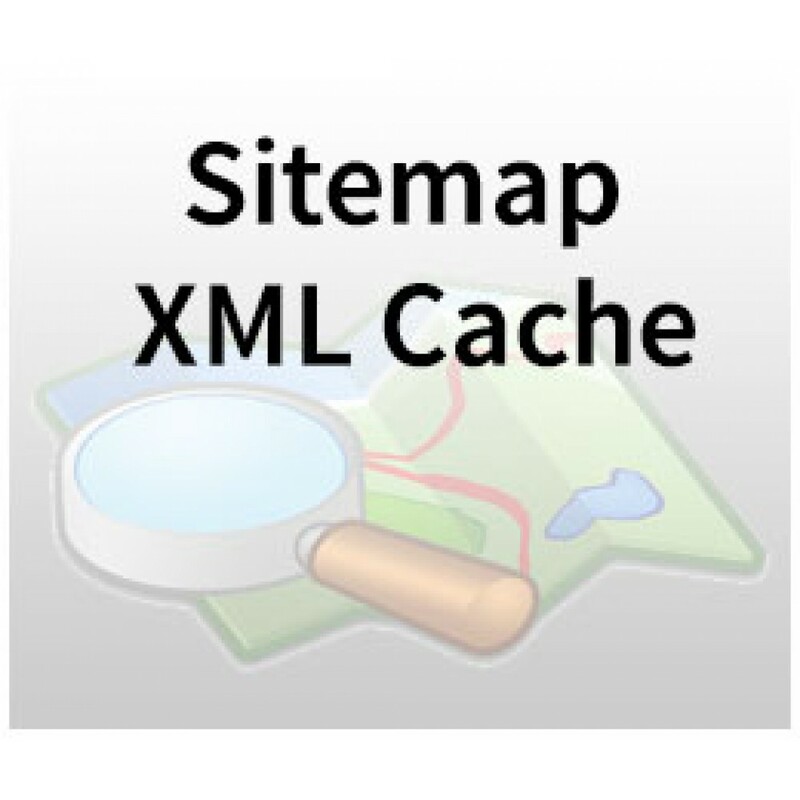 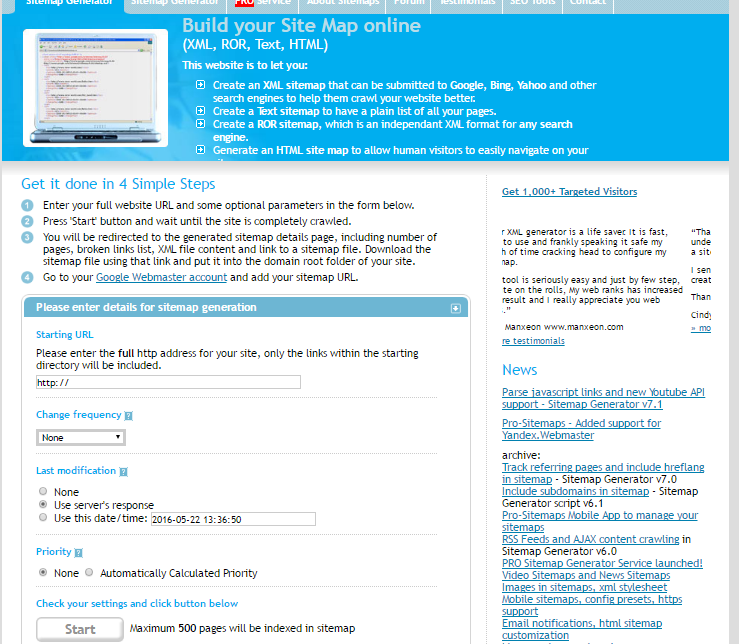 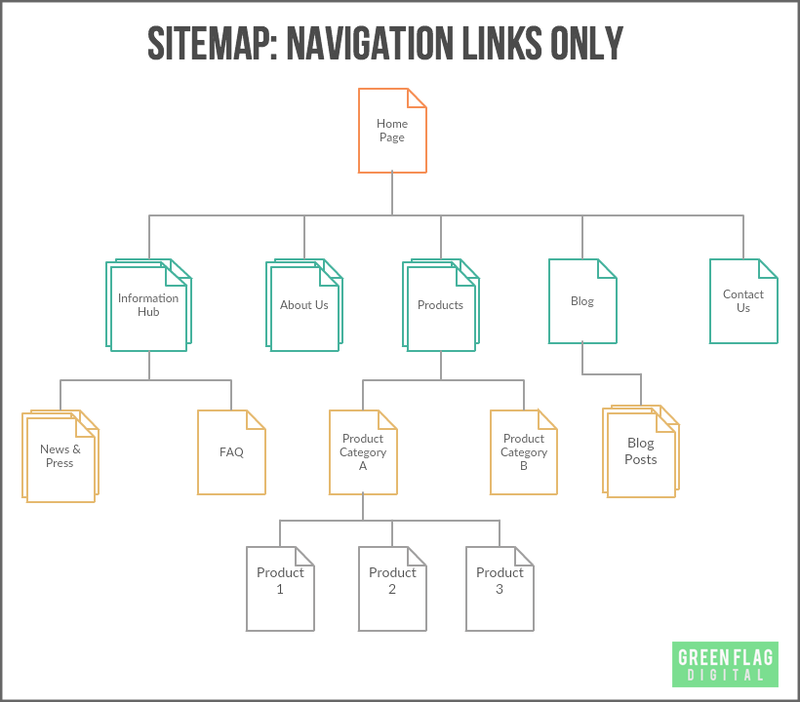 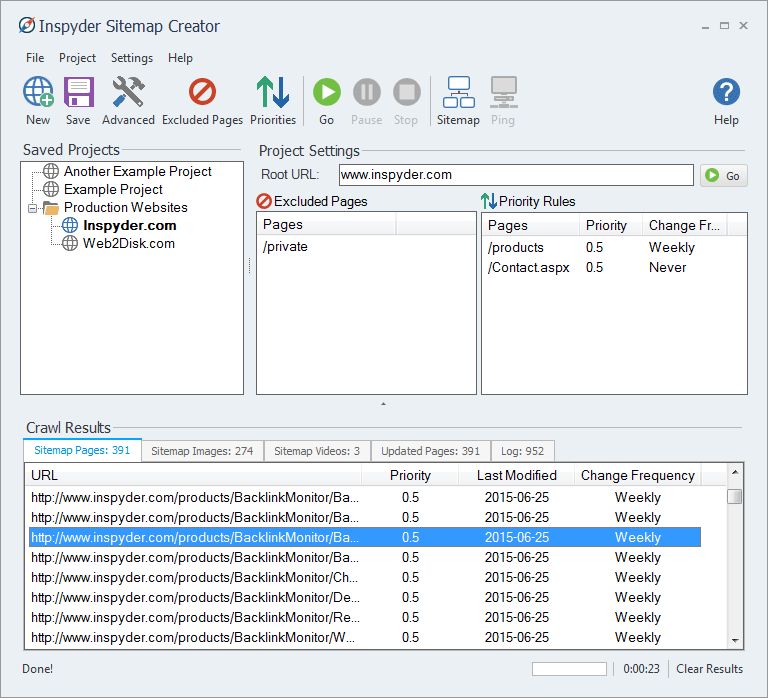 Try our free XML Sitemap Generator. 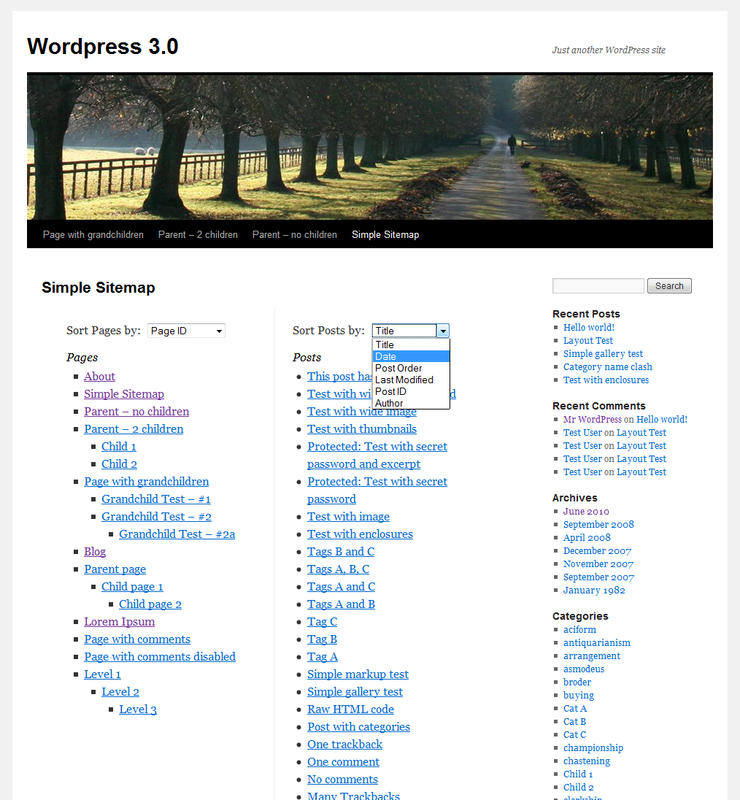 Available online, for Wordpress and for Windows. 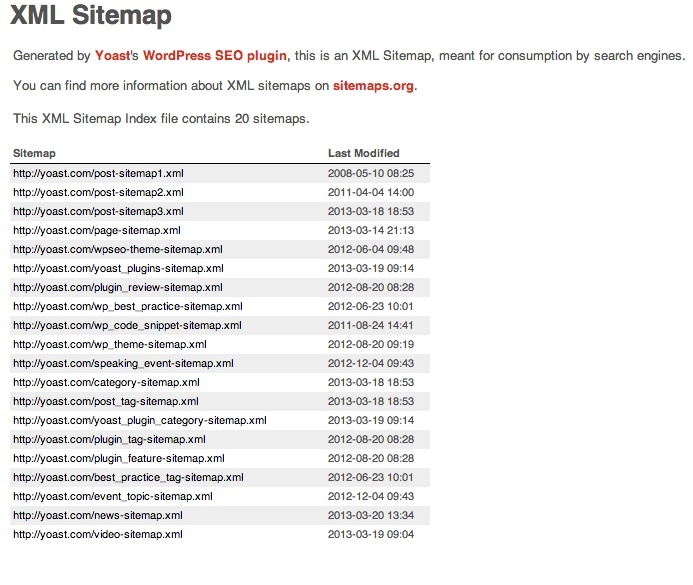 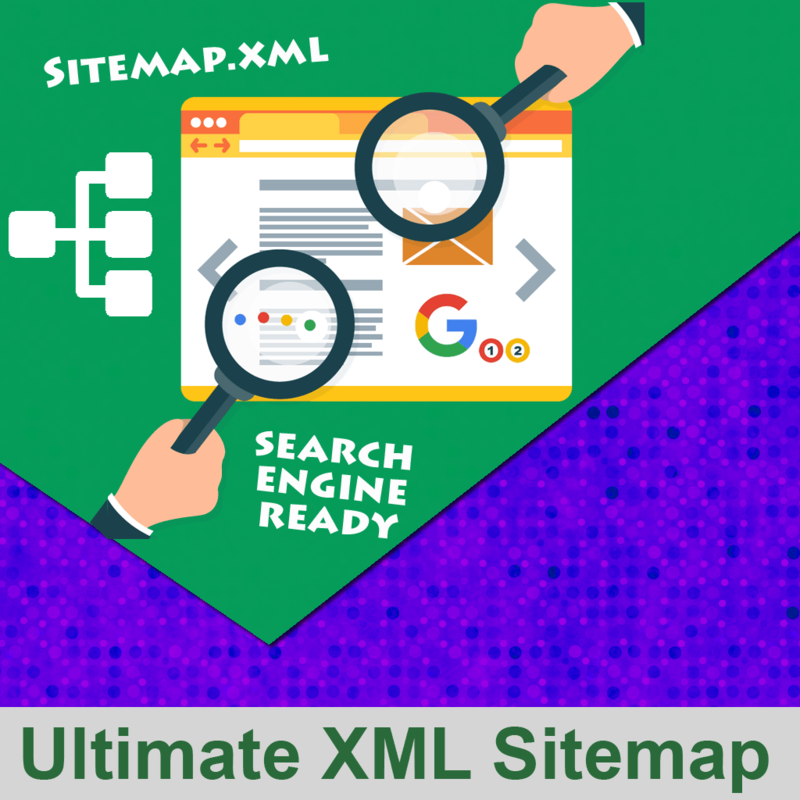 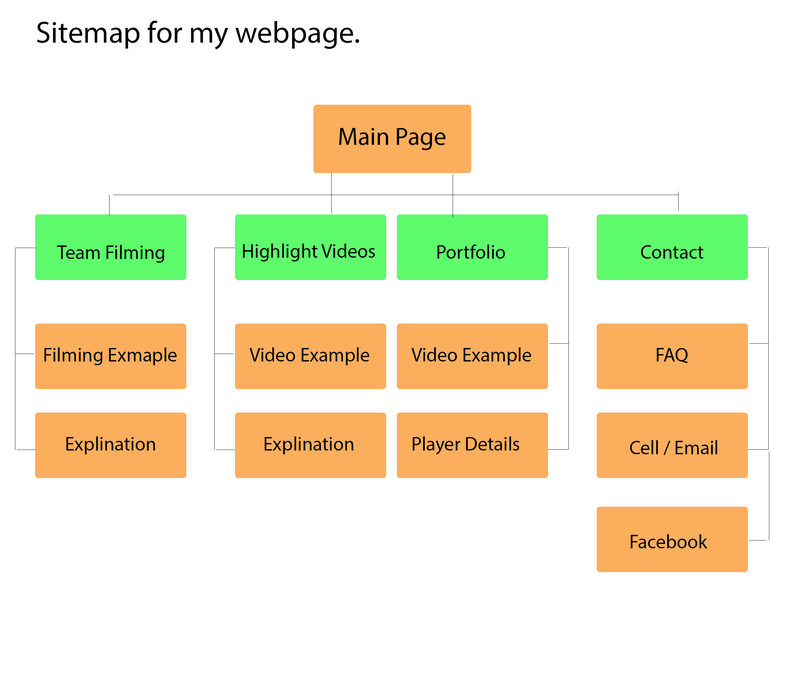 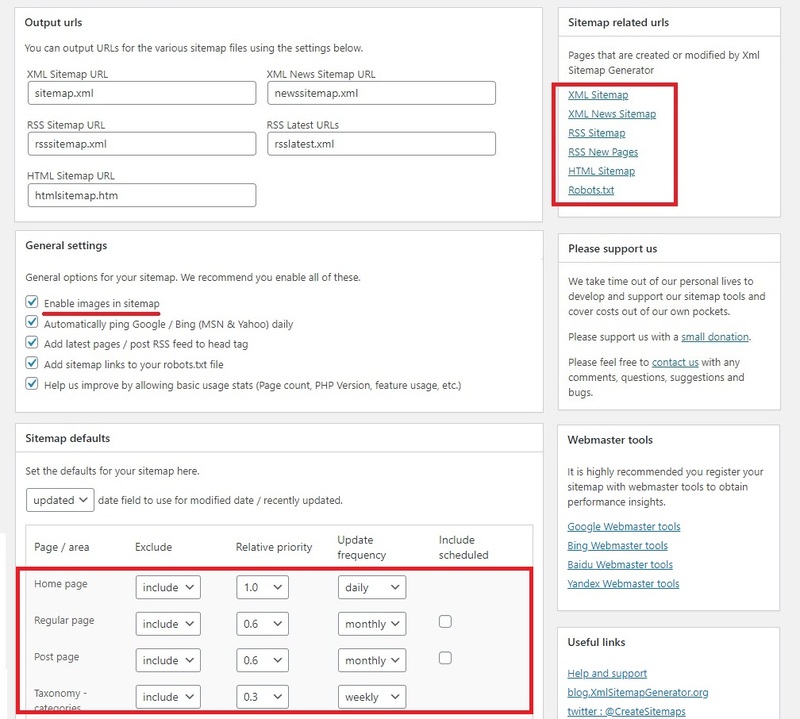 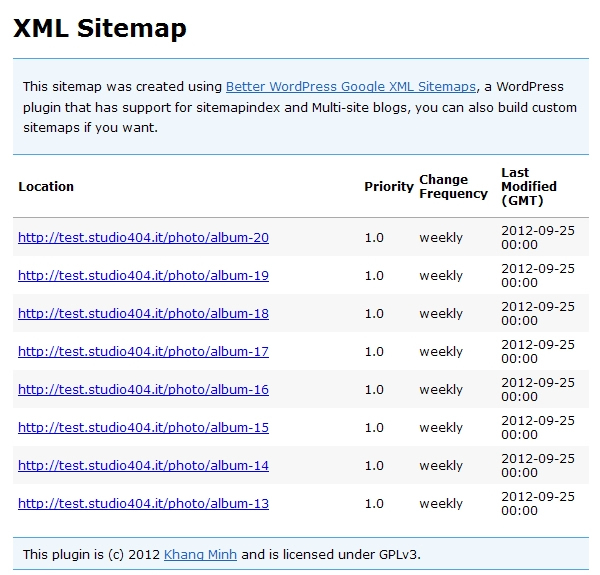 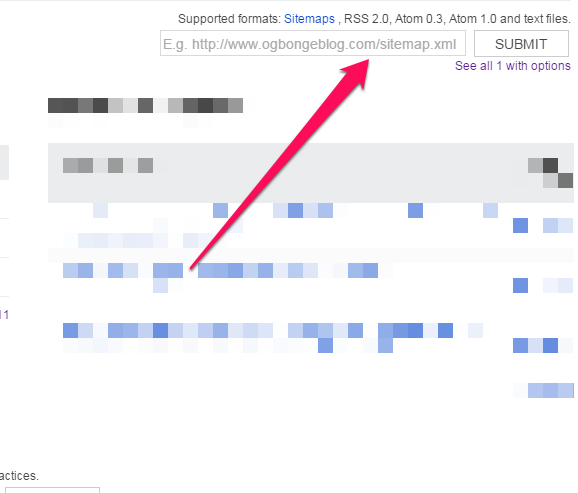 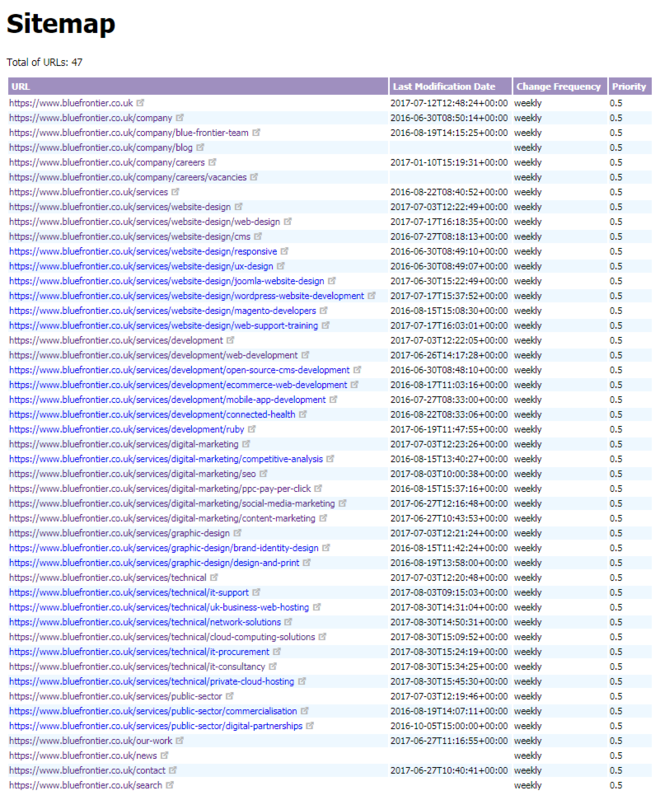 Use our XML sitemap generator to produce HTML, RSS and Google XML Sitemaps!